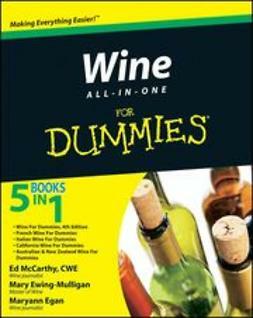 The only book that presents food and wine pairing from a culinary and sensory perspective. 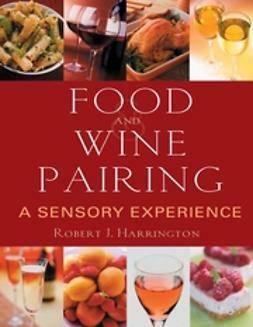 Demystifying the terminology and methodology of matching wine to food, Food and Wine Pairing: A Sensory Experience presents a practical, user-friendly approach grounded in understanding the direct relationships and reactions between food and wine components, flavors, and textures. This approach uses sensory analysis to help the practitioner identify key elements that affect pairings, rather than simply following the usual laundry list of wine-to-food matches. 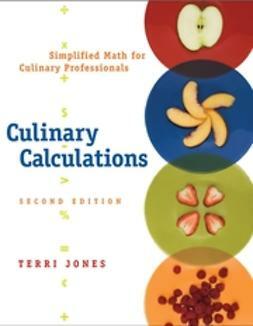 The text takes a culinary perspective first, making it a unique resource for culinary students and professionals. 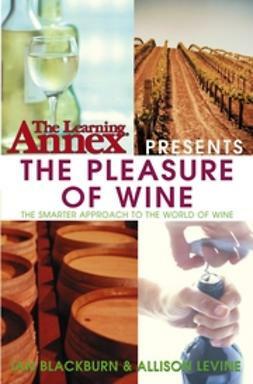 Food and Wine Paring provides students and professionals with vivid and dynamic learning features to bring the matching process to life with detail and clarity. 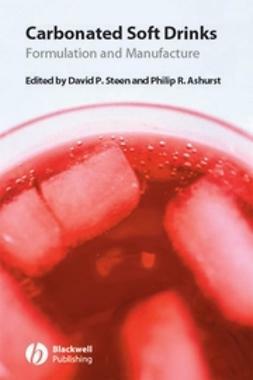 real-world examples include menus and tasting notes from renowned restaurants, as well as Aperitifs or vignettes portraying culinary notables—both individuals and organizations—which set their wine parings in a complete gastronomical, regional, and cultural context. 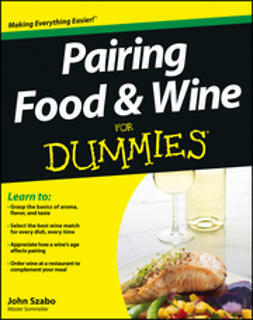 Culinary students making their initial foray into understanding paring will appreciate the reader-friendly and comprehensive approach taken by Food and Wine Pairing. 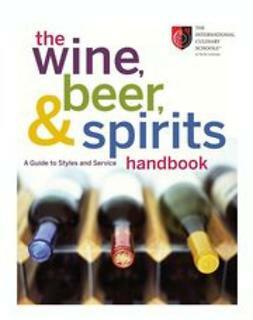 More advanced students, instructors, and culinary professionals will find this text to be an unparalleled tool for developing their matching process and honing their tasting instinct.